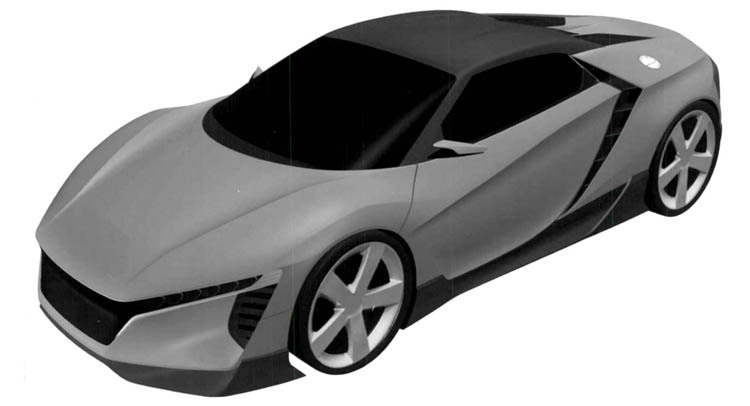 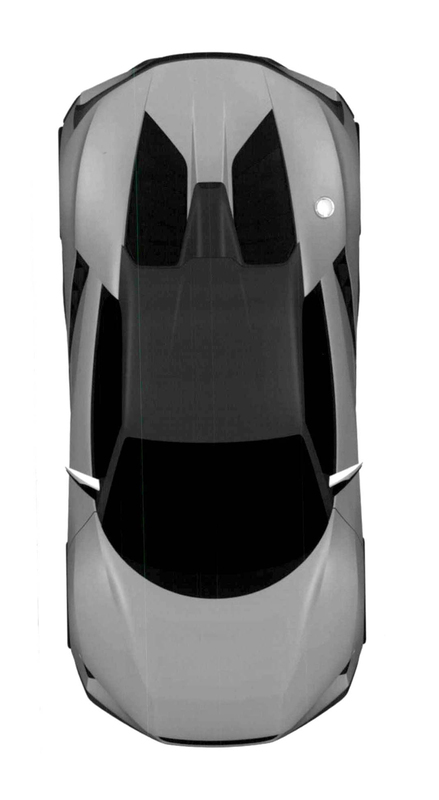 Do These Honda Patent Images Preview A Small NSX? 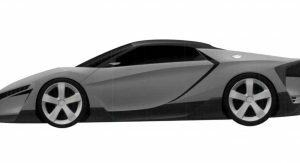 A set of patent images showing a mysterious mid-engined Honda have surfaced online. 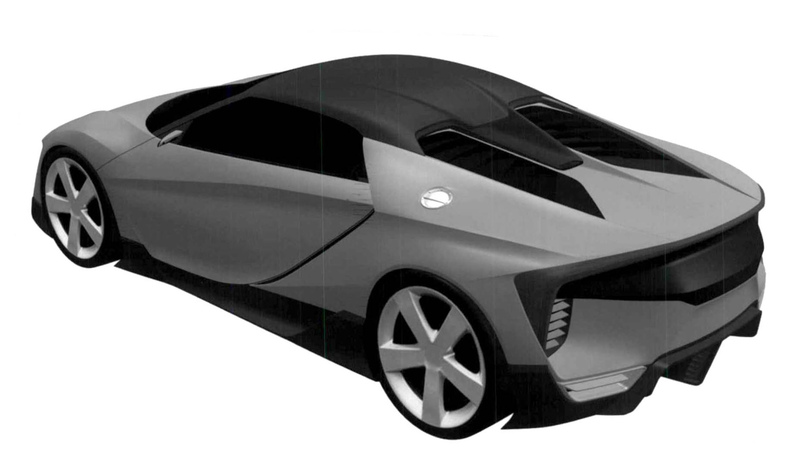 Unfortunately, the drawings don’t come with an explanation about the vehicle, but we can guess what it is. 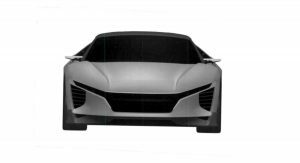 Although at first glance the car appears to be a convertible variant of the NSX, its details tell a completely different story. 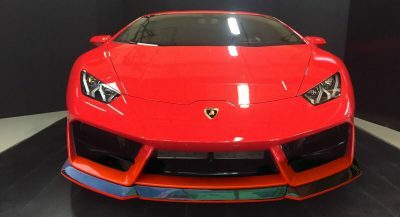 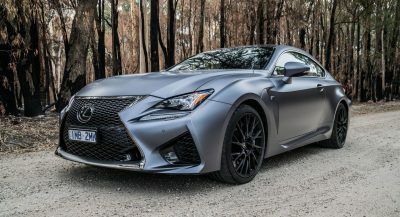 Smaller than the NSX and with a design language that neatly aligns with Honda’s mid engine sports cars – the S660 and the NSX, this automobile could the missing link between them. 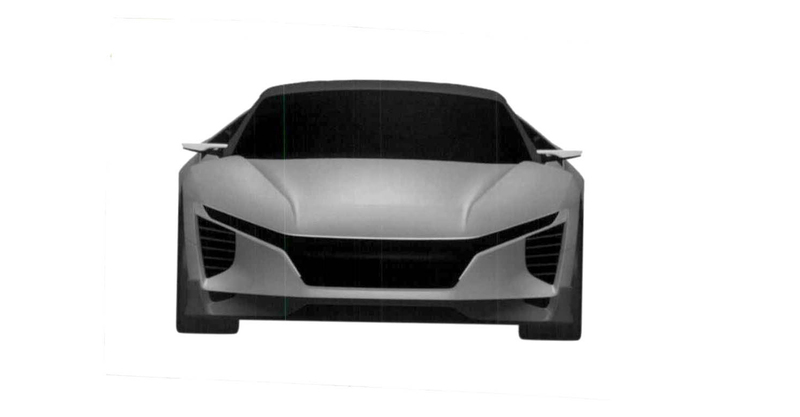 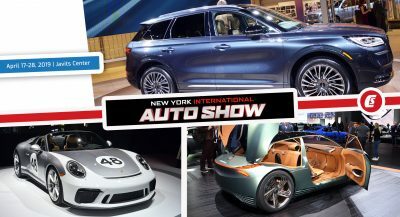 So, is this the spiritual successor of the S2000? 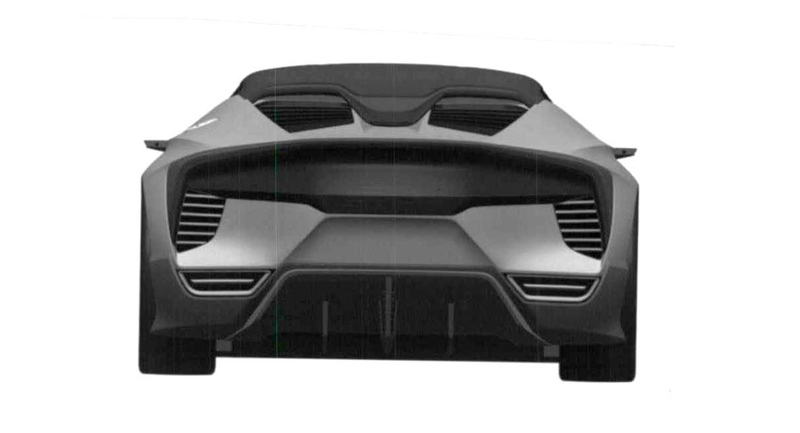 Possibly, just like the AMG GT is the spiritual successor of the Benz Patent Motorwagen. 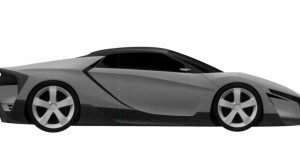 Truth be told, this mid-engine Honda – which hasn’t even been officially announced yet -has nothing to do with an S2000. 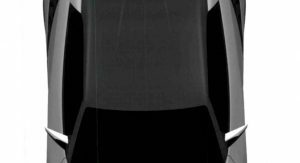 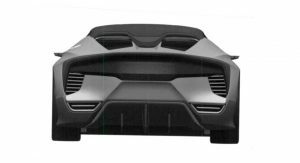 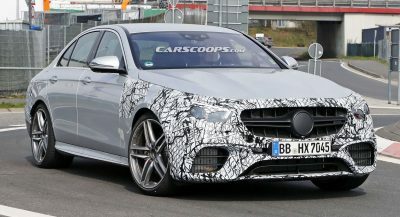 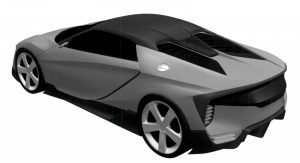 Apart from its mid-mounted power-plant and what seems to be a detachable roof, the upcoming vehicle is said to boast a hybrid power-train. 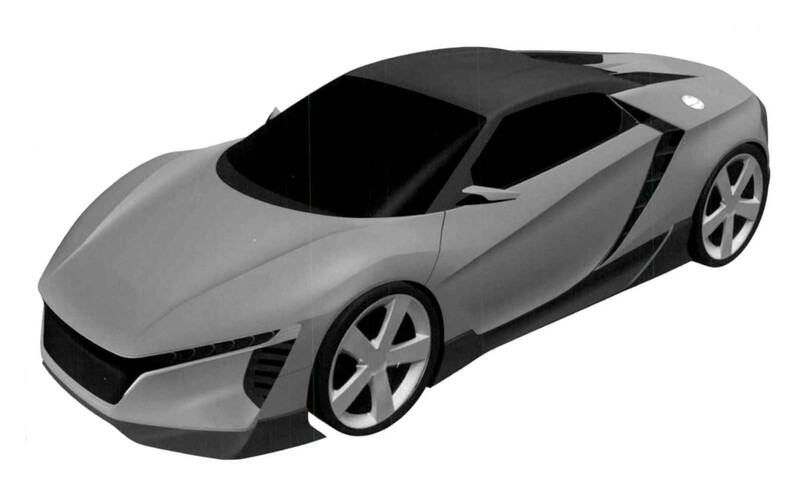 Photos: Honda, Hat tip to Autovisie!